The Eden basin is a round bowl with a flat bottom, that sits on the vanity. 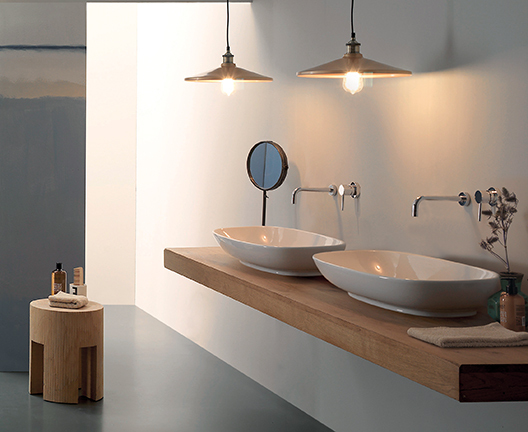 The basin has an elegant foot to finish it neatly. Stone sinks have been used for ages. 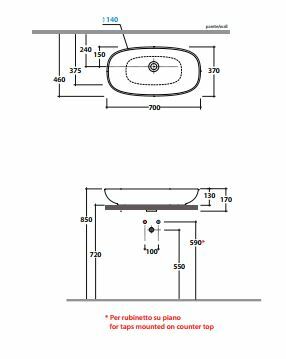 The round shape of the Bologna Basin makes it a popular choice for a classic bathroom.